I have a Windows 7 Ultimate machine that was upgraded to Windows 8 Pro. There's a recurring issue that's preventing IIS from serving a folder tree. 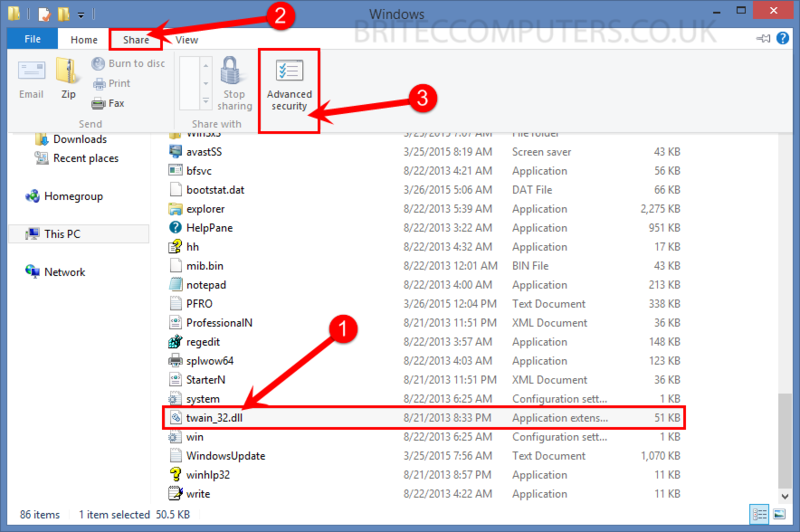 After some experimentation, I think I found the underlying issue, but need help understanding what's causing this.... It�s worth mentioning here that Windows 8 require you to change folder permissions in order to share system folders. You will notice that Share option in File Properties �> Sharing tab is disabled for system folders; you can only use Advanced Sharing option to share system folder with Homegroup users. I managed to remove these "permissions" by adding the folder to a ZIP folder. BTW, bringing the folder back works, but Windows doesn't want to start the app anymore. BTW, bringing the folder back works, but Windows doesn't want to start the app anymore. how to add friends osu I managed to remove these "permissions" by adding the folder to a ZIP folder. BTW, bringing the folder back works, but Windows doesn't want to start the app anymore. BTW, bringing the folder back works, but Windows doesn't want to start the app anymore. 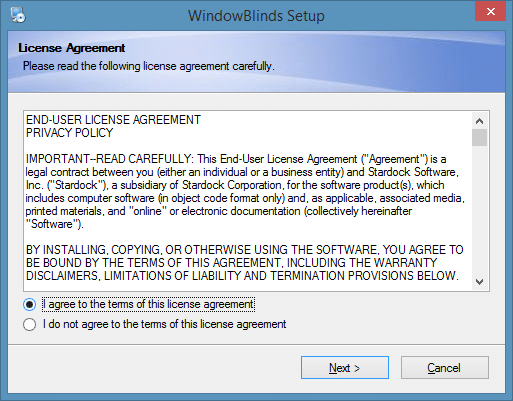 It�s worth mentioning here that Windows 8 require you to change folder permissions in order to share system folders. You will notice that Share option in File Properties �> Sharing tab is disabled for system folders; you can only use Advanced Sharing option to share system folder with Homegroup users. benz how to change bank account I have a Windows 7 Ultimate machine that was upgraded to Windows 8 Pro. There's a recurring issue that's preventing IIS from serving a folder tree. After some experimentation, I think I found the underlying issue, but need help understanding what's causing this. 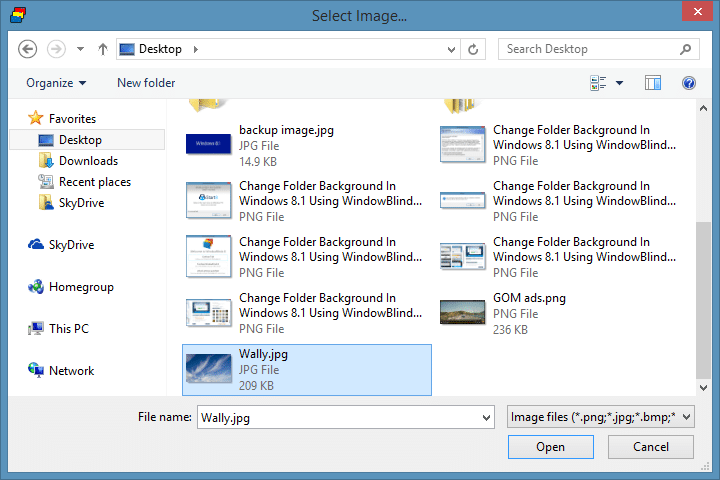 It�s worth mentioning here that Windows 8 require you to change folder permissions in order to share system folders. You will notice that Share option in File Properties �> Sharing tab is disabled for system folders; you can only use Advanced Sharing option to share system folder with Homegroup users. I have a Windows 7 Ultimate machine that was upgraded to Windows 8 Pro. There's a recurring issue that's preventing IIS from serving a folder tree. After some experimentation, I think I found the underlying issue, but need help understanding what's causing this.